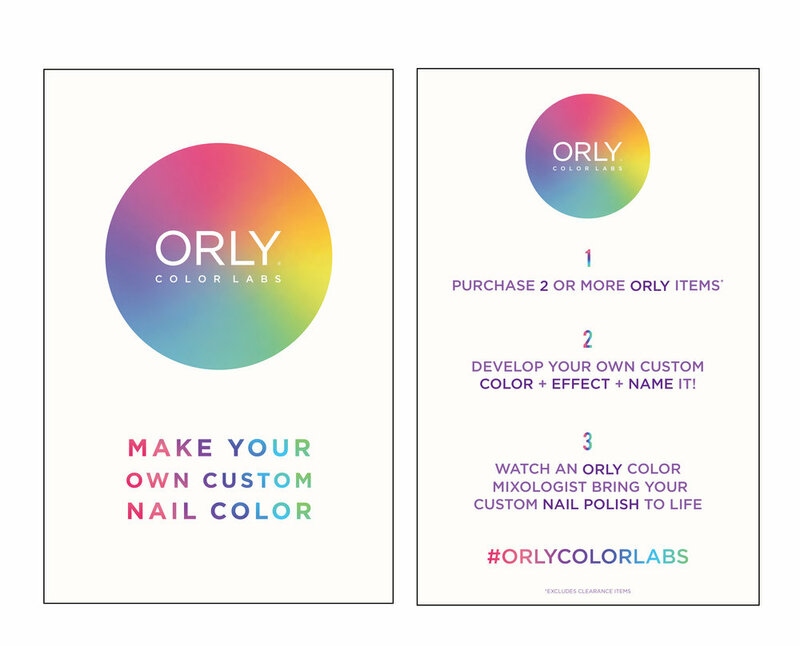 Orly Color Labs is the Orly pop up store in West Hollywood, California. The design started with the identity logo and developed into the full space design. 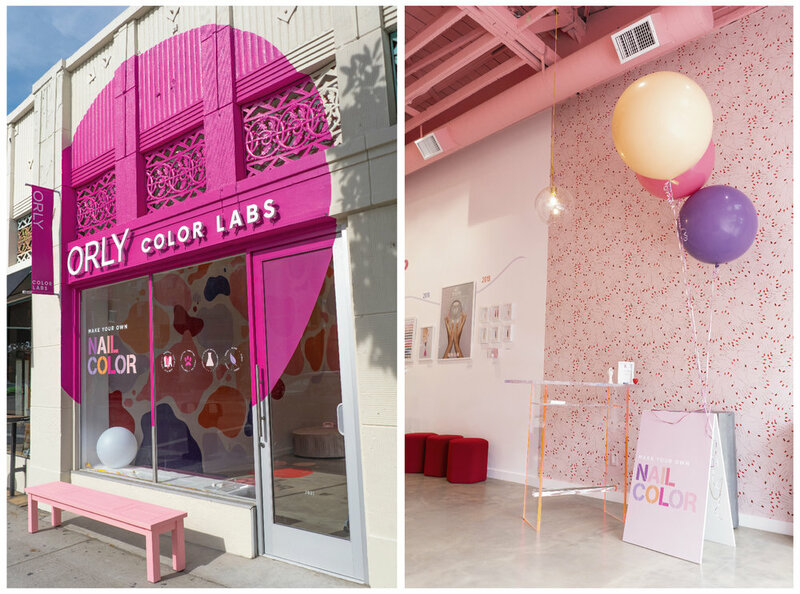 Everything from store signage, experience and concept was designed. 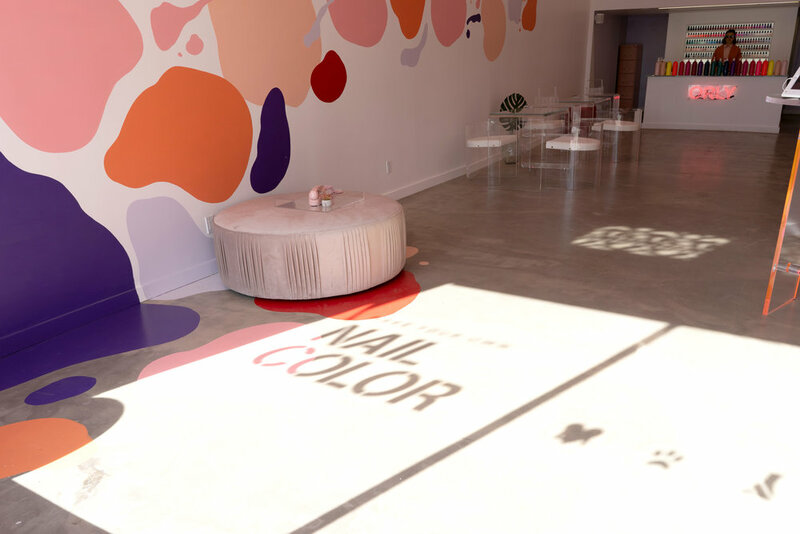 The space was created as a fun place where people could create their own custom nail color, take pictures and see the beauty in color. 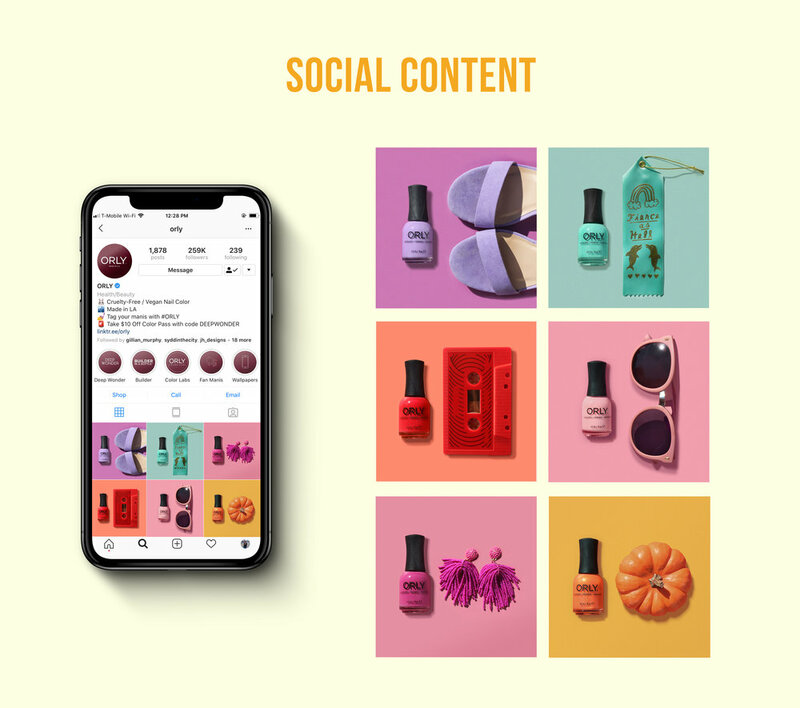 Social content was also designed and curated to promote the store.